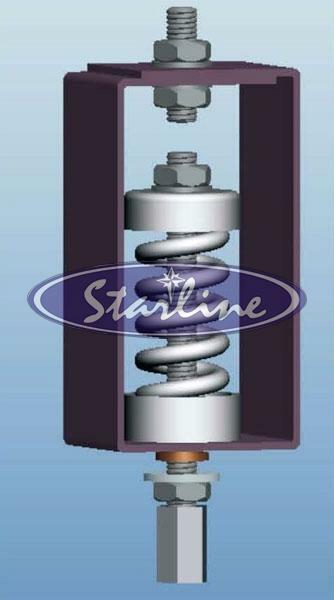 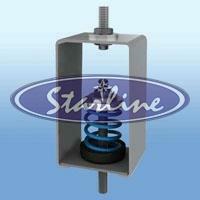 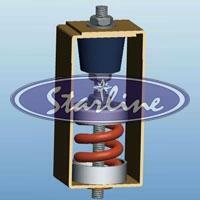 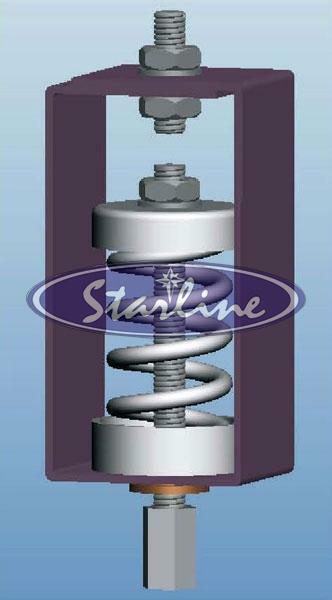 We manufacture, export and supply the best quality Anti Vibration Spring Hangers. 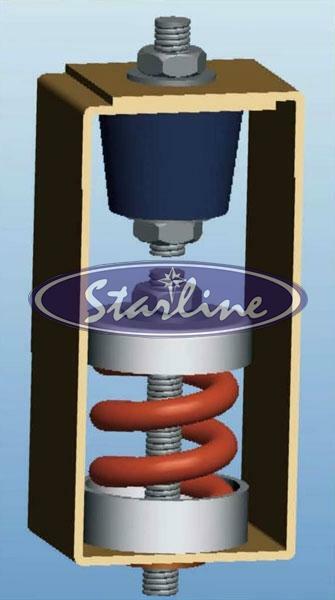 Our Anti Vibration Spring Hangers come in different models namely, Combination Spring Hanger (25 mm) and Combination Spring Hanger (50 mm). These Anti Vibration Spring Hangers are precisely designed using pristine GI steel in compliance with the set industry standards. 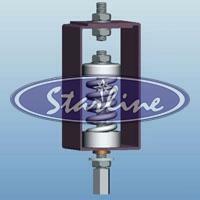 They are very effective when vibrations of high frequency and large amplitude are present. 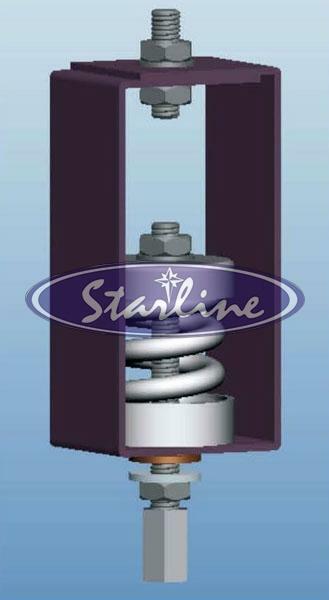 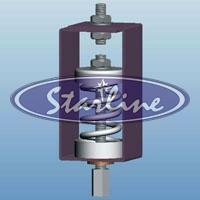 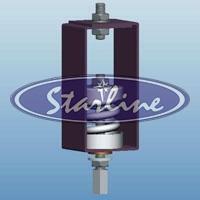 Our hangers find usage for suspension of heavy rotating equipments. 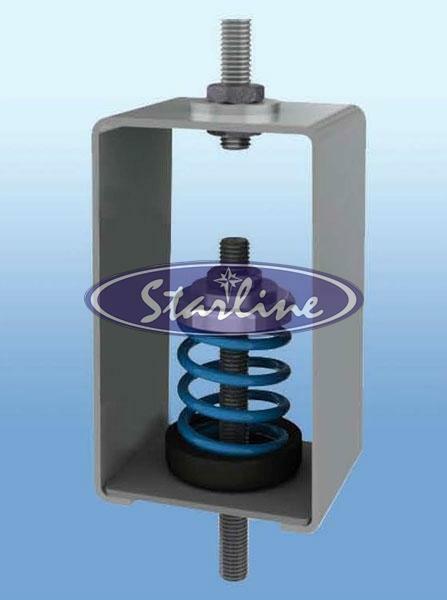 Further, our Anti Vibration Spring Hangers are made available at the best market prices.